Find the answer to the frequently asked LED Lights related question: Why Are LED Lights Better? So much is being said about LED’s in the news and online that consumers are starting to ask, “Why are LED lights better?” LED Lights are better for a number of reasons, one of which is the quality of light, but it doesn’t stop there. In recent years researchers have developed numerous ways in which LED technology could be applied to modern applications. Today, the LED light frenzy is sweeping the nation and it is no surprise! 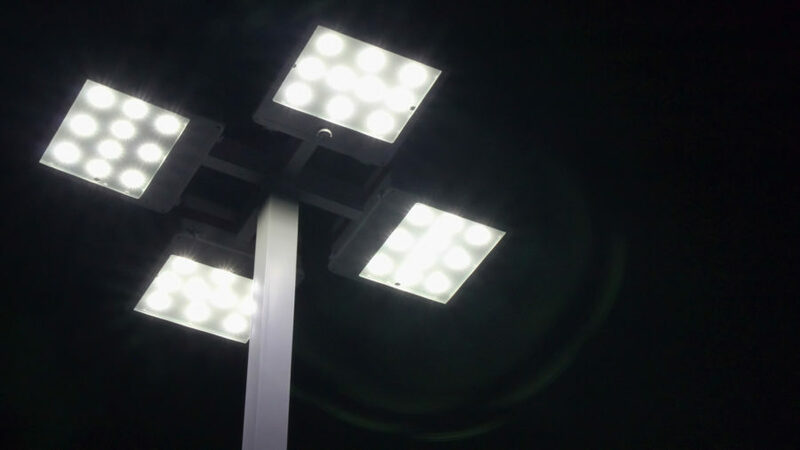 With all of the advantages of using LED lights in comparison to other light forms, there seems to be no contest. LED lights provide a color that is crisp and bright like no other form of artificial light has been able to accomplish. Anytime someone is looking at a gorgeous array of lights coming from an outdoor fountain that changes colors, that person is probably looking at a series of LED lights with a motion control device attached to it. The use of LED lights has become more popular in the past decade and many people are opting for these elegant lights simply because of their appearance. But often sheer beauty isn’t enough to bring someone around to a new technology. So, why are LED lights better than their current lighting and what could make them change? Because LED lights do not draw energy in the same way that incandescent lights do, they cost about 80% less to operate. LED lights are even more energy efficient than CFL bulbs which contain toxic mercury. This means that by switching all of the light bulbs in a home over to LED lights, a person will realize a sizable decrease on the cost of lighting his/her home. In some cases, people have reported as much a 50% reduced electric bill as a result of using LED lights instead of other lighting sources. The third most common reason why LED lights are better is because they are so durable and long lasting. Most light bulbs have a life expectancy that is rated at approximately 2000 hours of usage. In many cases those light bulbs will fail well before those 2000 hours have passed. This is mostly due to the fact that the filaments cannot withstand electric fluctuations, such as those which occur when the light switch is flipped. LED lights do not need time to cycle or warm up, they light instantly, for this reason, and the fact that they do not get hot, they are rated at about 100,000. LED lights are also much more durable than other light bulbs and are nowhere near as breakable.